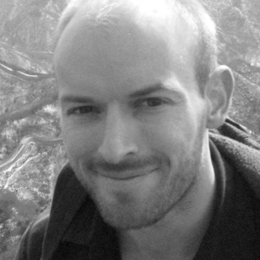 Adam Barkman (PhD, Free University of Amsterdam) is Associate Professor of Philosophy at Redeemer University College. He is the author of C. S. Lewis and Philosophy as a Way of Life (Zossima, 2009), Through Common Things: Essays on Global Popular Culture (Winged Lion, 2010) and Above All Things: Essays on Christian Ethics and Popular Culture (Winged Lion, 2012). He is also the co-editor of Manga and Philosophy (Open Court, 2010), The Philosophy of Ang Lee (UPK, 2013), and The Culture and Philosophy of Ridley Scott (Lexington, 2013). Failing as a superhero (no powers, no muscles, and no cash), Barkman fights truth decay at Redeemer instead (though he secretly hopes that one day his three kids will don capes).